Barry Hunter, Assistant Project Manager of Land Development for Lakemont developers, was faced with a costly predicament. A couple of Lakemont’s sub-contractors had a miscommunication and paved a two-lane road before laying conduit from one side to the other. 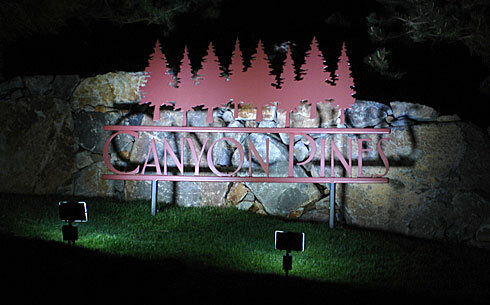 The purpose of this small conduit was to provide power to light up a sign in front of Canyon Pines. Canyon Pines is a beautiful collection of homes in a master-planned community in the sub division of Somersett. When Barry received a bid for over $9,000 to cut the concrete, lay conduit and then repave it, he was desperate for other options. Unable to find a method of power, the beautiful 6’ x 9’ Canyon Pines sign had been in the dark for over four months. Barry then found Independent Power Corporation (IPC), a local solar contractor. He met with Grayson Omans of IPC in hopes of discovering a reliable, efficient and economical solution. 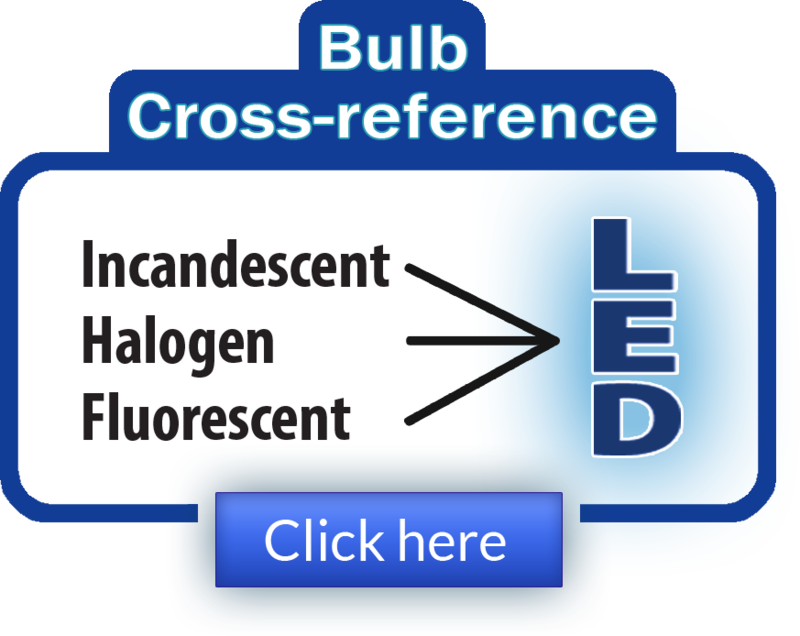 To remedy this predicament, Mr. Omans looked to LEDtronics Inc. to provide an efficient, beautiful, low power consuming, and bright LED lighting solution. Mr. Bruce Howard, a LEDtronics representative from Howard Industrial Sales Inc., assisted Mr. Omans with this project. They proposed using two of LEDtronics part #GDL002-200-XCW- 014S LED Flood Lights. 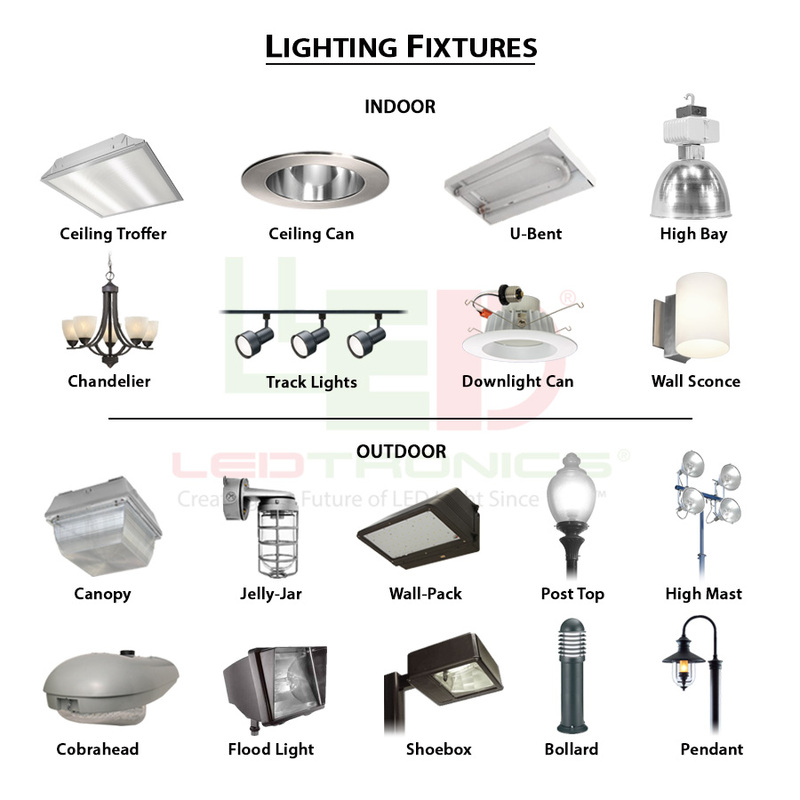 These LED floodlights are designed to run on 12 volts DC with solar panels. This allowed Mr. Hunter to light his sign without having to incur costly landscaping and electrical power line costs. Installation of the solar powered LED lighting system took two people one and a half days to complete. To extend the life of the system and operate during long periods of cloudy weather, three 86 AH Gel batteries were provided as well. To provide a clean and unobstructed view of the land they hid most of the lighting system inside artificial rocks. Mr. Hunter uses these floodlights eight hours a night. With the electrical rates of 12 cents per kWH, batteries lasting 10 to 15 years, a warranty on the solar panel for 25 years, and LED light lifespan of 50,000 hours, he expects this system to pay for itself in 5 years. If you consider the alternative cost for running 120volt electrical lines this solar powered lighting system paid for itself immediately.